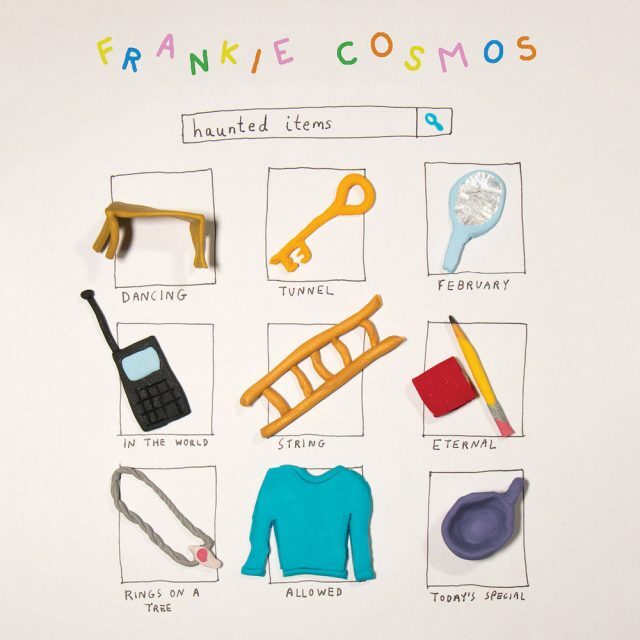 After a month’s worth of song drops, Frankie Cosmos are wrapping up their Haunted Items collection with three final tracks. Greta Kline announced the project back in March, and each week since she’s been sharing songs that were recorded during the same Chicago studio sessions, all tied together by their minimalism and warmth. Haunted Items is out now via Sub Pop.